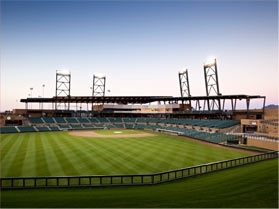 Salt River Fields at Talking Stick is the first Major League Baseball Spring Training Complex to be built on Native American Land. 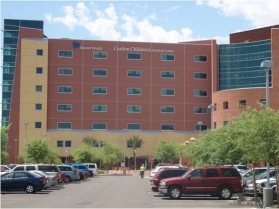 This facility represents the most modern and technically advanced pediatric health care facility in the southwestern US. 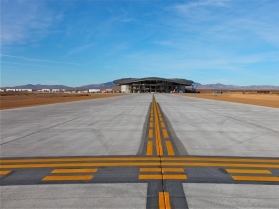 New Mexico Spaceport Authority (NMSA) worked with Virgin Galactic, UP Aerospace and several other aerospace companies to build the worlds first commercial spaceport.